Home / internet / lte / pldt / pldt home / telecommunication / uaap / UAAP Volleyball stars joins PLDT Home family. 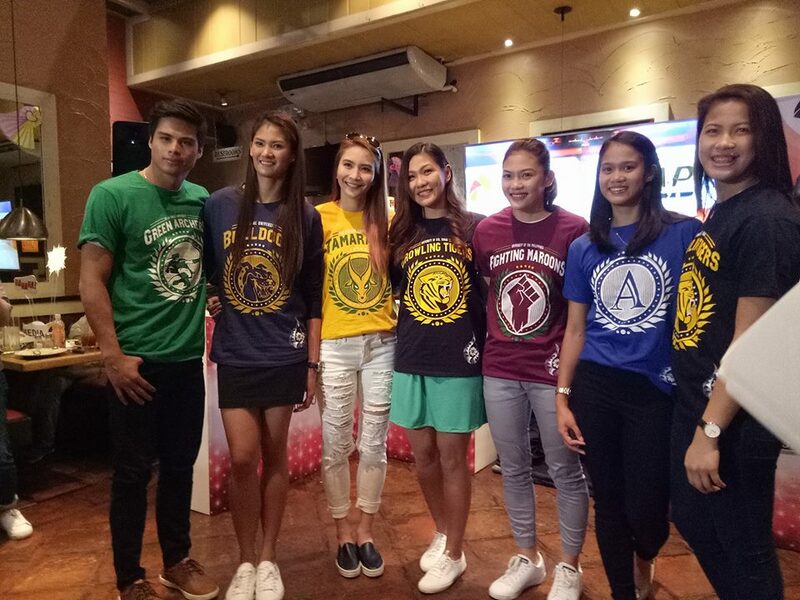 UAAP Volleyball stars joins PLDT Home family. The country’s most highly anticipated collegiate sports tournament, the UAAP, is once again set to bring a smashing season and take the volleyball fans on another thrilling ride. As the PLDT Home, presents UAAP Women’s Volleyball Season 79 with the tourney’s big stars joining its ever-growing family. Each member of the fun, powerhouse roster demonstrates the passion, dedication and vivacity that PLDT Home encourages among the young and active generation. During the launch which introduced the PLDT Home Ultera’s new ambassadors, guests were able to get to know them through fun and engaging games. For updates, behind-the-scenes and fun candid moments among the UAAP volleyball stars, visit chats.viber.com/volleyfriends and pldthome.com, like PLDT Home’s Facebook page and follow @pldthome on Twitter and Instagram.